It’s National Dog Day! Grab your doggo and head to Dry Dock Brewing Company – South Dock’s patio on August 26th for their leash crafting event! 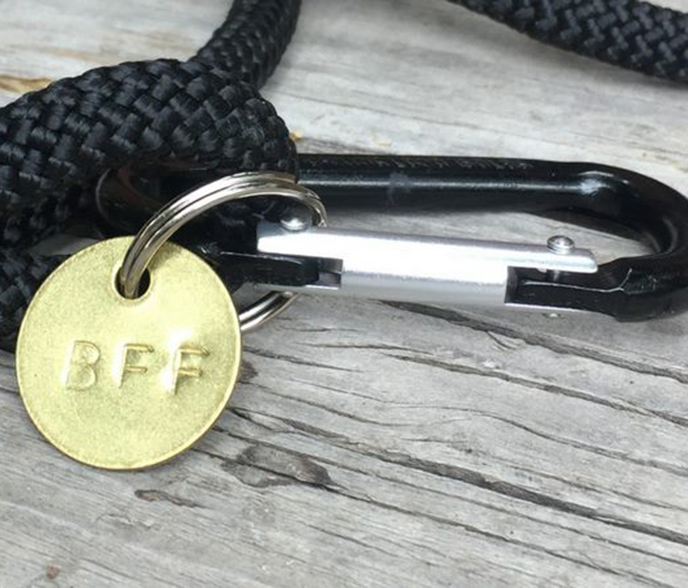 They will provide you with all the tools you need to craft a new leash and customize a metal tag for your four legged BFF. They will also show you how to make a dog toy out of the left over leash material! Plus, Dry Dock will be donating $1 from every beer to Dumb Friends League. Purchasing tickets in advance is highly recommended as it will guarantee your craft materials.